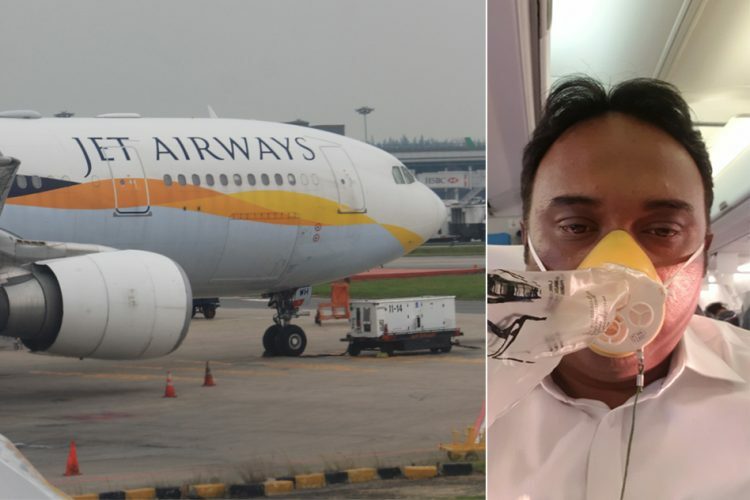 The once-leading airline, Jet Airways now seems to be drawing close to its end as, on April 11, the airlines grounded its services to and from the East and Northeast regions and suspended its international operations for a day. This measure was taken after the airline informed that it was forced to ground 10 more flights owing to non-payment of dues to the lenders. Industry sources suggest that Jet will be operating with only nine planes —two Boeing 737s and seven regional Jet ATRs — on Friday. As of April 11, the airline operated only 14 aircraft which is much lesser than 123 planes in operations at the peak. 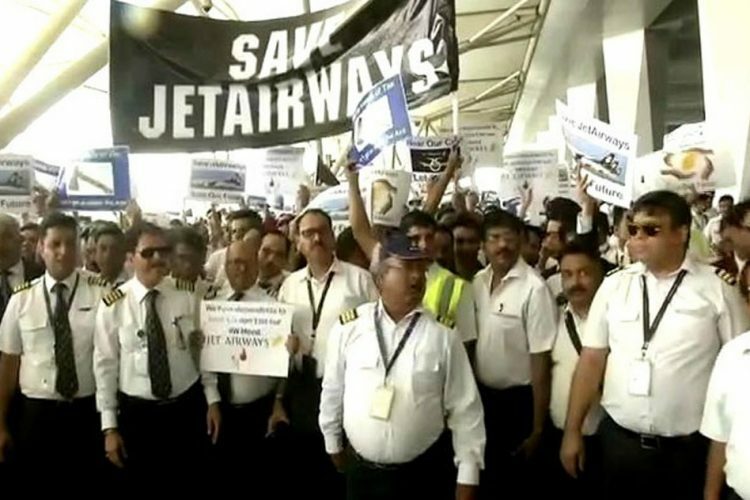 Jet in a statement said, “Jet flight 9W 615 Mumbai to Kolkata and 9W 675 from Kolkata to Guwahati on April 12 are cancelled due to operational reasons. 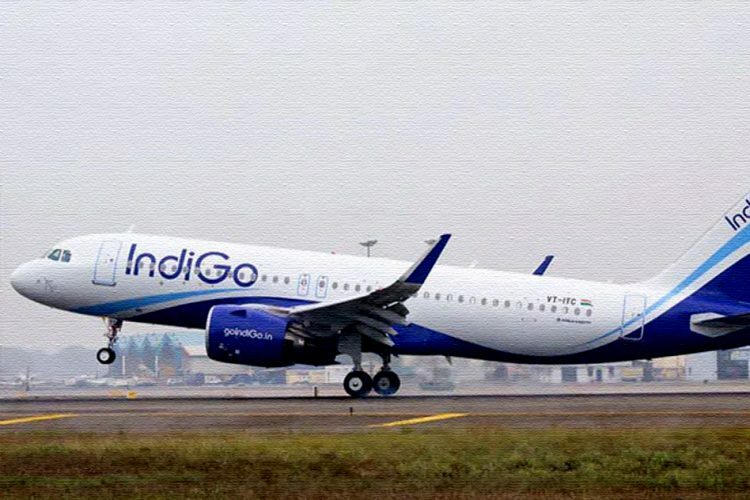 Similarly, 9W 676 from Dehradun to Kolkata via Guwahati has also been cancelled until further notice.” Business Today reported that the airline owes more than Rs 3,500 crore to passengers for flight cancellations alone. Aviation secretary Pradeep Singh Kharola said that the ministry is seeking a report from the Directorate General of Civil Aviation (DGCA) to decide whether Jet can continue to fly internationally. As per government rules, an airline must have at least 20 planes for operating internationally. Union Minister Suresh Prabhu on April 12 directed aviation secretary Pradeep Singh Kharola to review issues concerning Jet Airways. 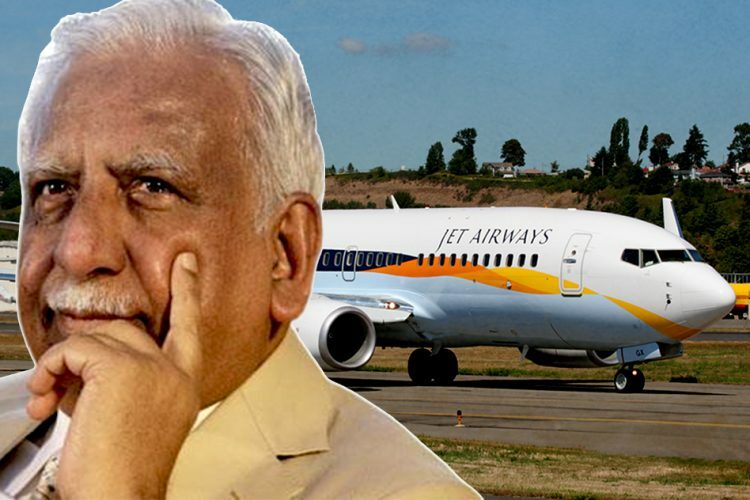 “Directed Secretary MoCA to review issues related to Jet Airways. Asked him to take necessary steps to minimise passenger inconvenience and ensure their safety,” he Tweeted. Jet Airways is saddled with more than $1bn of debts and is looking for financial assistance to stay afloat. Ending months of uncertainty, Etihad has finally officially communicated to its intention of raising stakes in Jet Airways. Economic Times reported that Etihad submitted its expression of interest (EoI) on April 11. 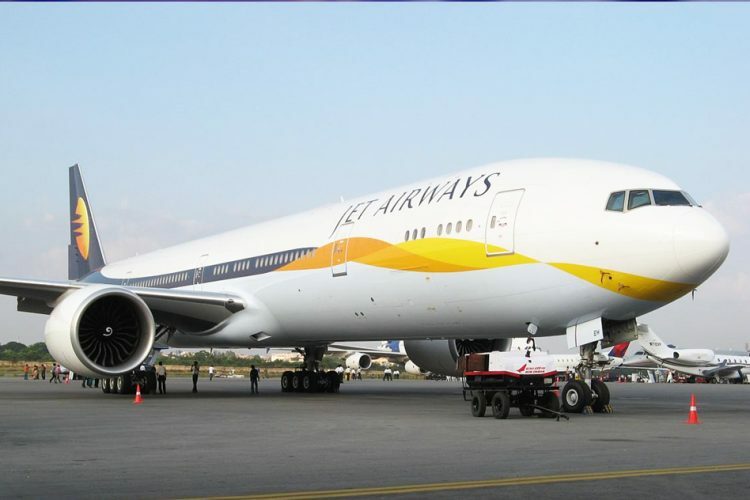 The Abu Dhabi-based carrier presently owns a 24% stake in Jet and was reluctant to increase the amount. 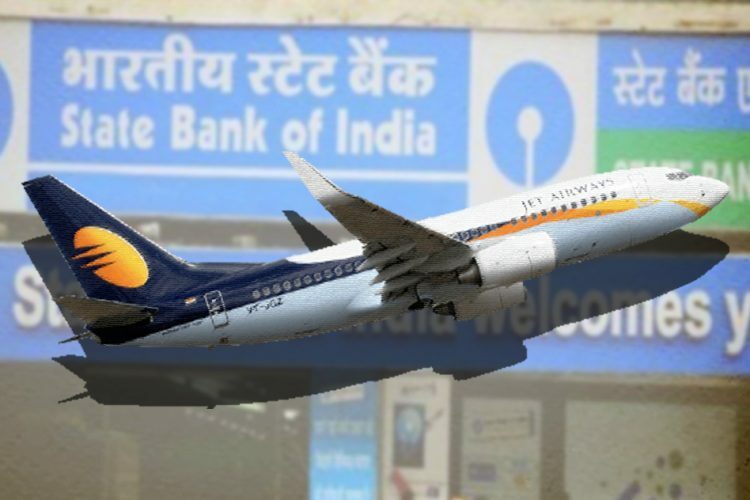 Meanwhile, SBI-led consortium of domestic lenders is setting in place a debt resolution plan for Jet Airways. SBI Capital Markets said, “The qualified bidders will be expected to submit their respective binding bid(s) latest by April 30, 2019 subject to the terms set out under the bid document,” reported The Economic Times. 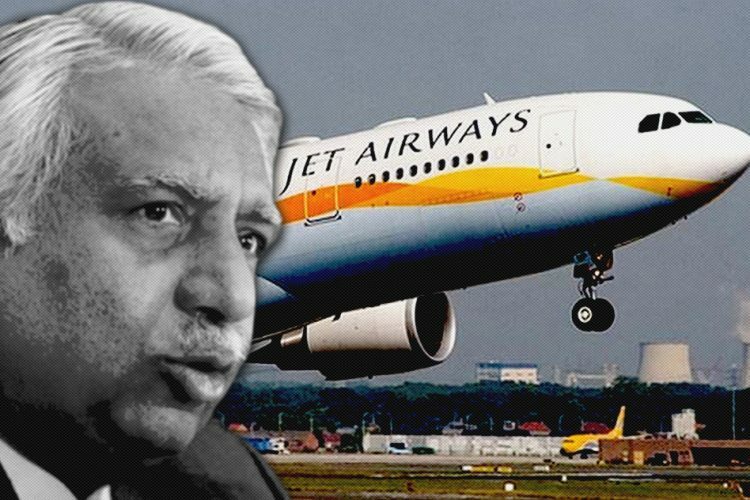 After days of nail-biting drama, Jet Airways founder Naresh Goyal and his wife Anita Goyal stepped down from the board of the cash-strapped airlines on March 25. The couple had set up the airlines 25 years ago in 1993. In a notification, the airlines said that Goyal would cease to be the chairman of the airlines. The flight operations department has proposed changes to the crew duty pattern. Due to the reduced number of flights, crew will be assigned five-day work and three-day off pattern from April 11-26. At present, pilots have a six-day work and one-day off pattern. According to the agreement between the airline and the union, pilots can be assigned duty for 22 days each month and will be paid salary and allowances accordingly. A source said duty allowances would not be cut due to changes in work pattern.